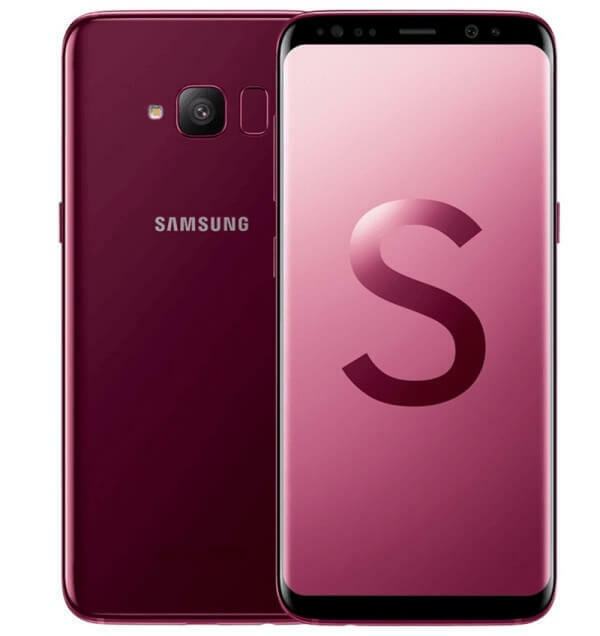 In China, Samsung has announced its new mid-range smartphone that is dressed with Galaxy S9-inspired design – the Galaxy S Light Luxury Edition. The Galaxy S Light Luxury Edition is housed in a metal and glass body that is IP68 certified. Its front is dominated by 5.8-inch FHD+ Super AMOLED screen that gives off an Infinity Display at 2222 x 1080 pixels. Inside, it is powered by 64-bit Snapdragon 660 octa-core processor clocked at 2.2GHz, paired with Adreno 512 graphics. The device is also coupled with 4GB of RAM and 64GB of internal storage, which is expandable up to 256GB via microSD card. It boasts 3000mAh battery, as well. Moving on to its camera department, it packs 16-megapixel f/1.7 lens with OIS at the back, while it sports 8-megapixel selfie snapper. The Samsung Galaxy S Light Luxury Edition is now up for pre-order for CNY 3,699 (~Php30K). Meanwhile, it will be tagged with a more expensive price tag of CNY 3,999 (~Php32.8K) when it becomes official in China beginning June 1. See Also: Samsung Galaxy J4 (2018) Renders Leaked!